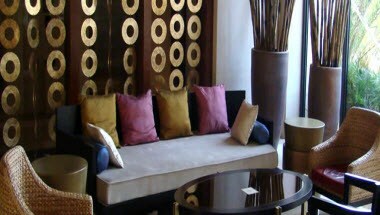 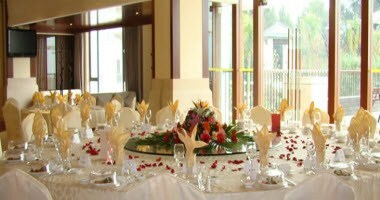 Golden Bay Resort Hotel is located at No.168 South Huandeng Road in Xiamen. 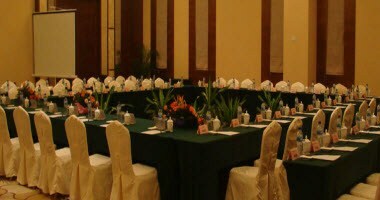 Xiamen Golden Bay Resort is a multi-functional hotel of supplying tourism vocation, business conference, food and beverage, and entertainment service, which lies at the south of the DaDeng island double-Shanghai section. 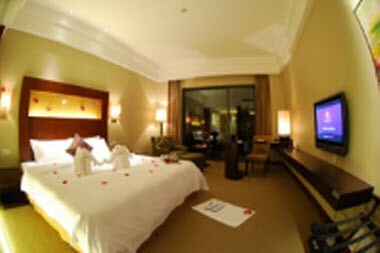 There are 93 guest rooms available to accommodate your stay here.